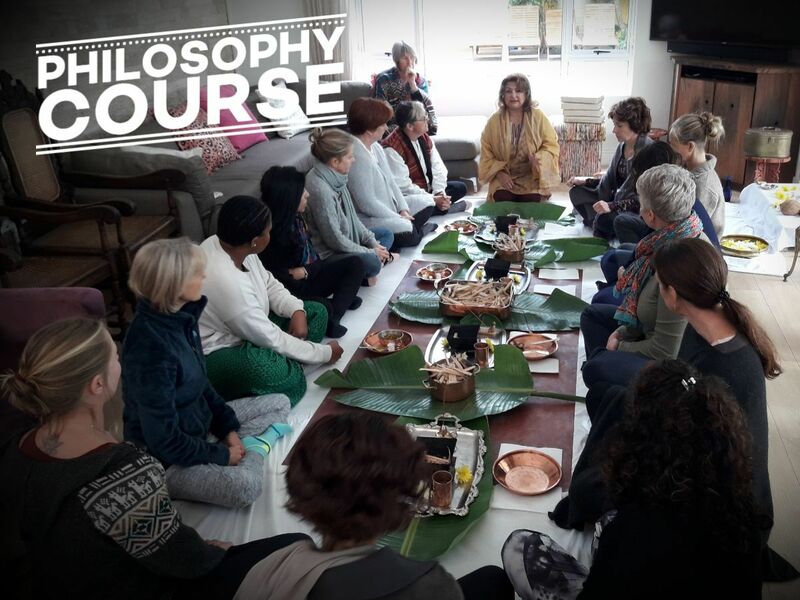 8 Week Philosophy course with Pramilla Vassen in Claremont. A prefect way to spend your Tuesday morning. A chance to learn about the deeper meaning and aspects of Yoga in a simple and supportive manner. (A great chance to deepen your understanding and practice of Philosophy, especially when it comes to sharing this with your current students.) We highly recommend all students who have completed our 300hr Teacher Training to redo this module at least once. We promise that it will take you deeper and further. ‹ PreviousVinyasa Krama – Yoga Sequencing.